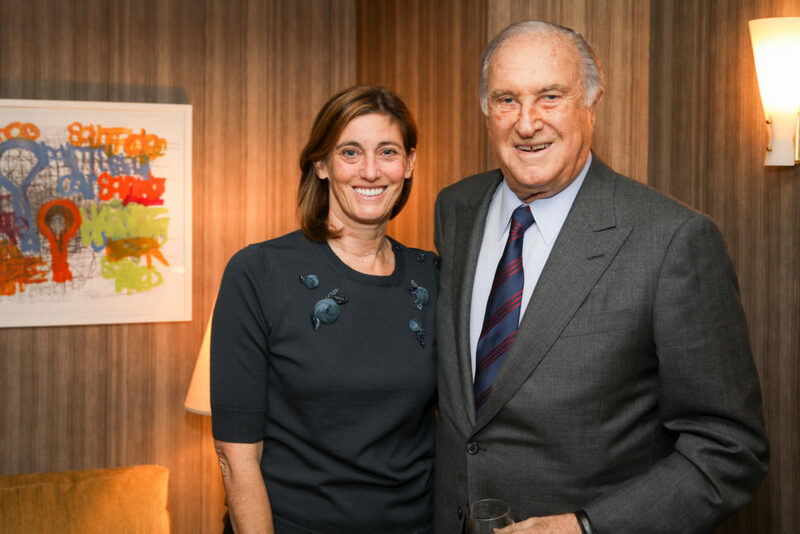 Lorraine Bracco loved the skateboards that designer James Ford Huniford hung on a wall in his reimagined midcentury model apartment at the Shephard, a former warehouse on West 10th Street in the Village. The skateboards were covered with drawings by Dan Miller, an artist with autism whose work has been collected by MoMA, and is one of many disabled people encouraged by the nonprofit Creative Growth Art Center to express themselves. 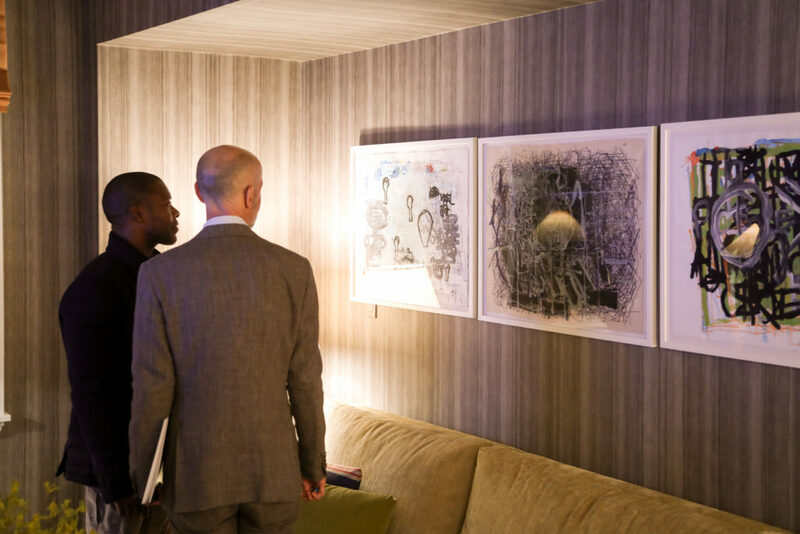 The Shephard’s developer, Miki Naftali, who co-hosted the opening party with Ellen Newhouse, had 44 works by Creative Growth artists on exhibit — 22 were sold in the first hour.